Learn how to quilt projects on your domestic machine using Westalee rulers and templates. 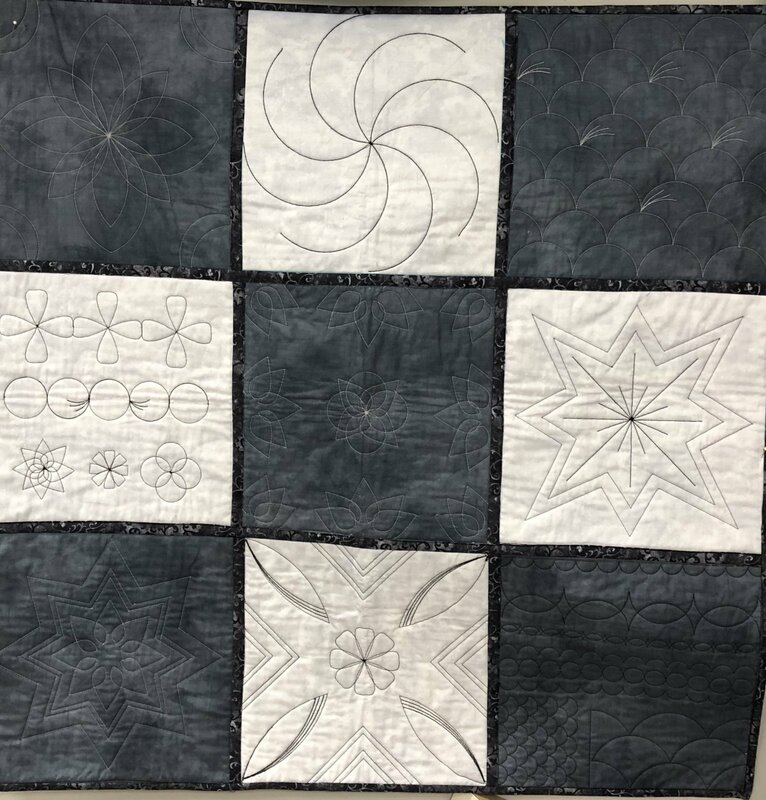 In this class of 4 sessions, you will make a 9 block quilt using all the templates from the Starter Set and Sampler 1 Set. The blocks will be joined using a perfected and easy technique for quilting as you go.